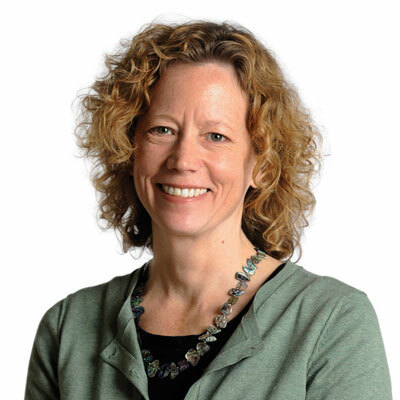 Laura Lawson is Dean of Agriculture and Urban Programs in the School of Environmental and Biological Sciences at Rutgers, The State University of New Jersey. She received her Masters in Landscape Architecture and PhD in Environmental Planning from the University of California–Berkeley. Her research includes historical and contemporary urban agriculture and community open space. Her scholarship includes City Bountiful: A Century of Community Gardening in America (2005), Greening Cities, Growing Communities: Learning from Seattle’s Urban Community Gardens (2009), and numerous articles and book chapters. Dr. Lawson teaches community-based design studios and seminars focused on social issues in design and planning, participatory design, and the public landscape. In her role as dean, Dr. Lawson supports academic and outreach efforts that connect urban and suburban communities with agriculture in order to enhance the economy, landscape and culture of New Jersey.